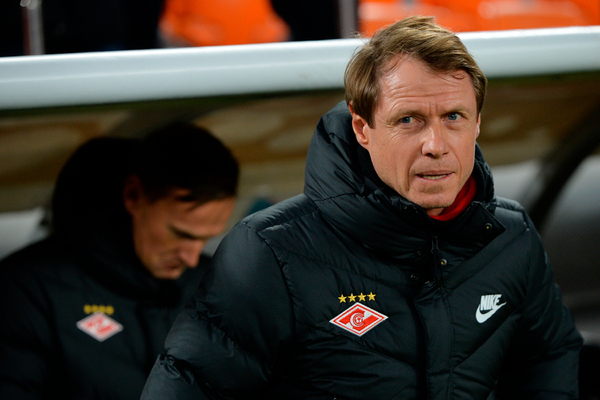 The management of Spartak Moscow held a difficult phone call with the team coach Oleg Kononov. It is reported by Sport24. According to the source, the expert was named after the lost game of the 23rd round of the Premier League against Rostov (1: 2). For Spartacus it was the second consecutive defeat: in the previous round, Red and White lost to CSKA with a score of 0: 2. The details of the conversation between the leadership and Kononov are not reported. The coach was led by Spartak in November 2018 after the Italian Massimo Carrera resigned. Under his leadership, the Muscovites had nine matches of the RPL, scored five wins, drew twice and lost twice. After 23 rounds, the team is fifth in the table. Before Spartak Kononov had time to work with Krasnodar, Grozny Ahmet and Tula Arsenal.